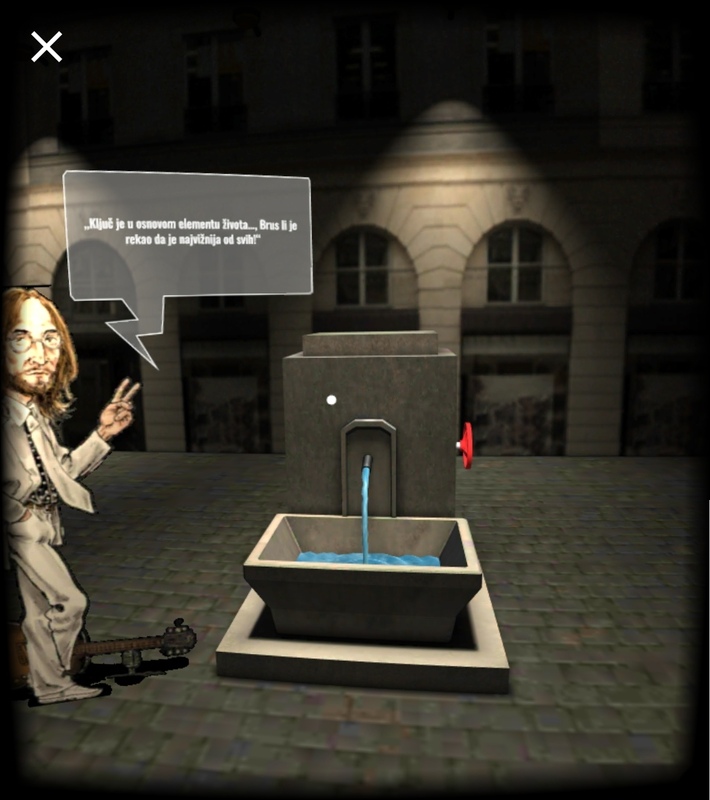 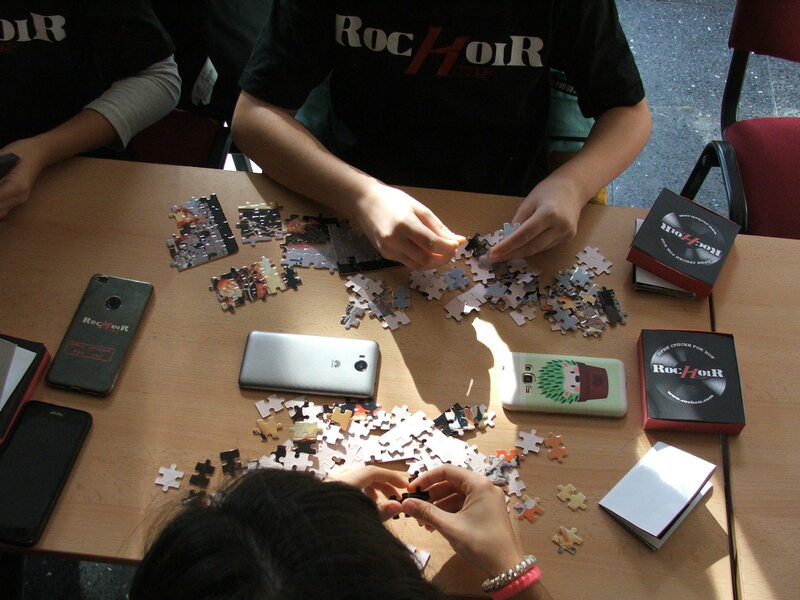 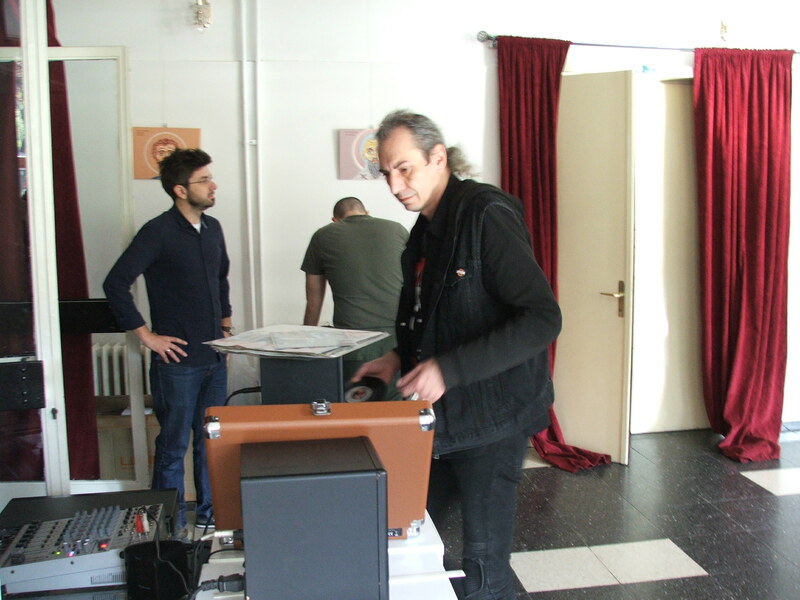 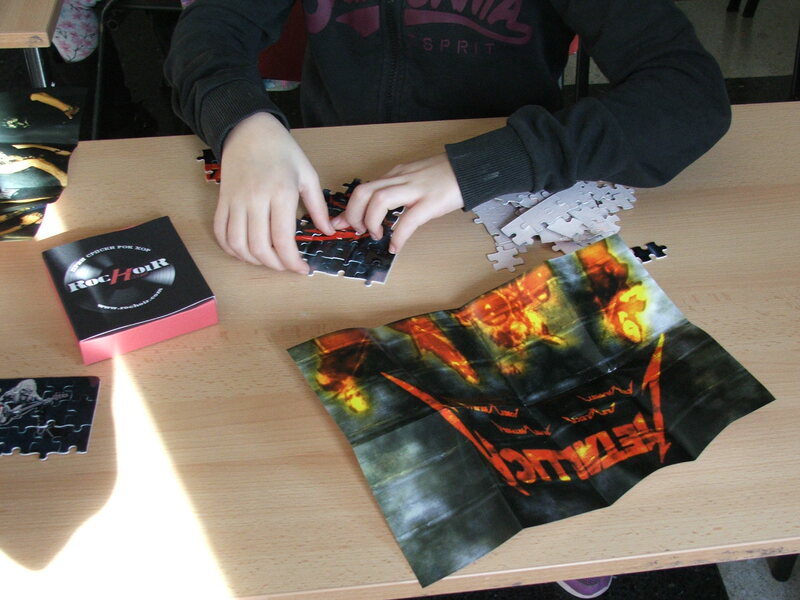 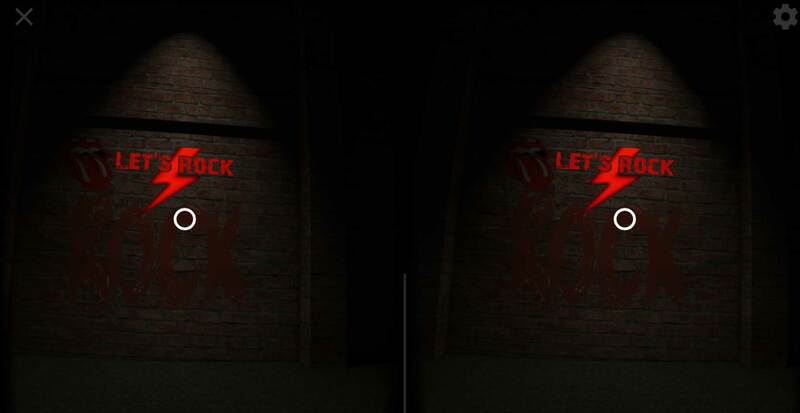 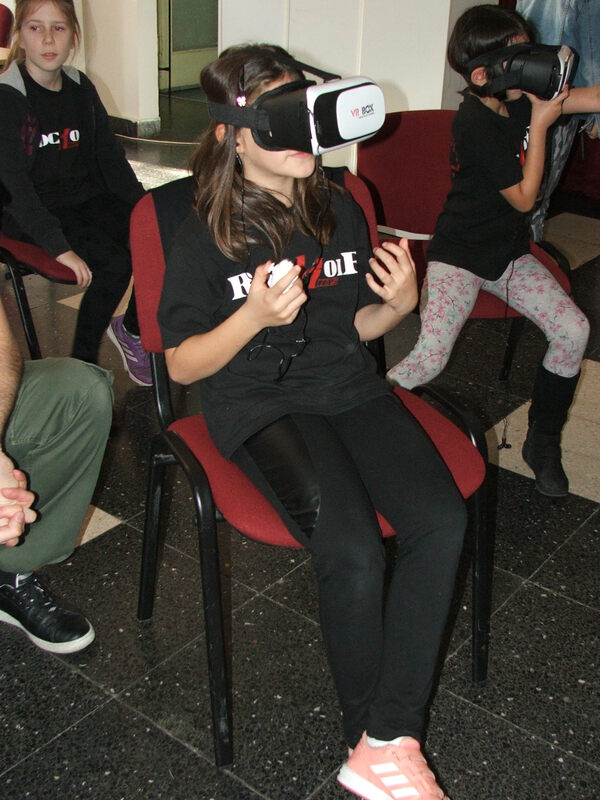 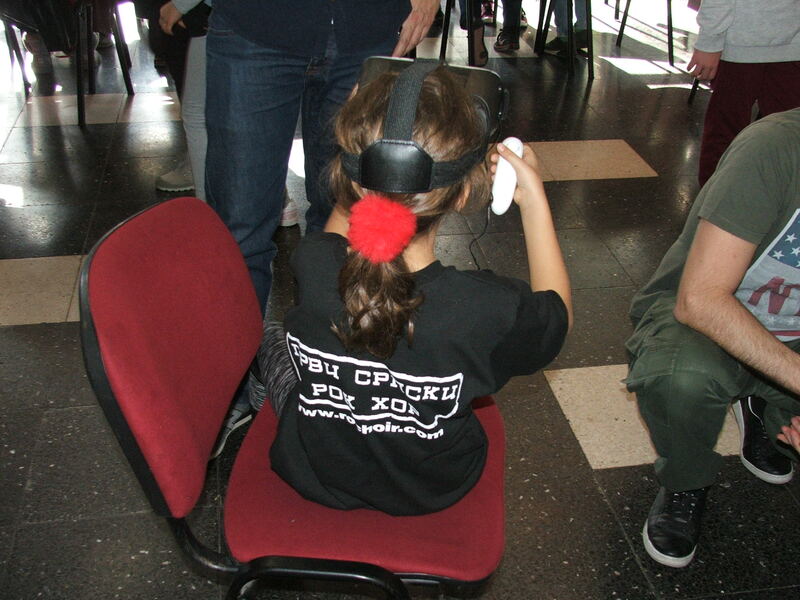 The GENIUS ROCK project was created as a from of symbiosis of rock’n’roll culture and new digital technologies, such as VR (Virtual Reality). 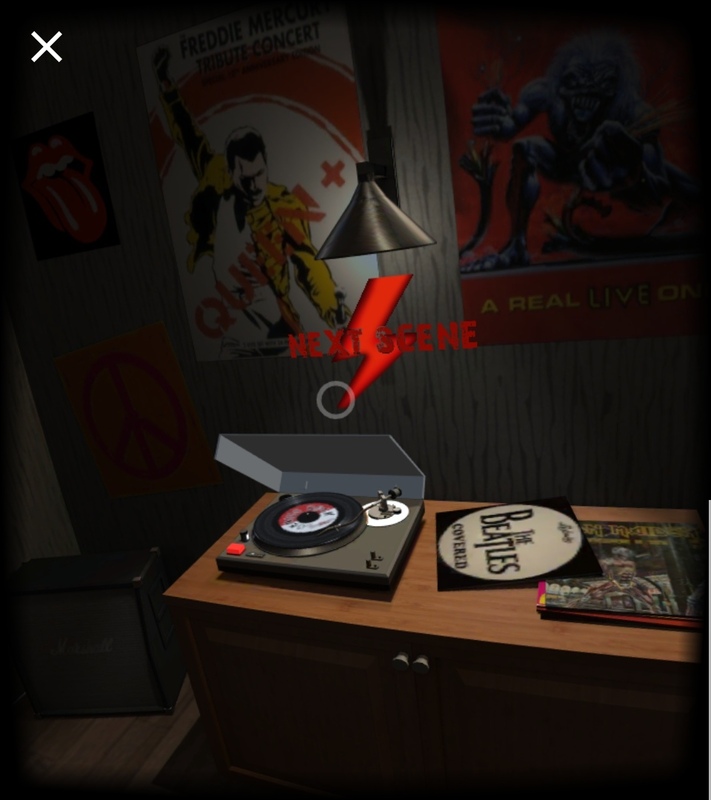 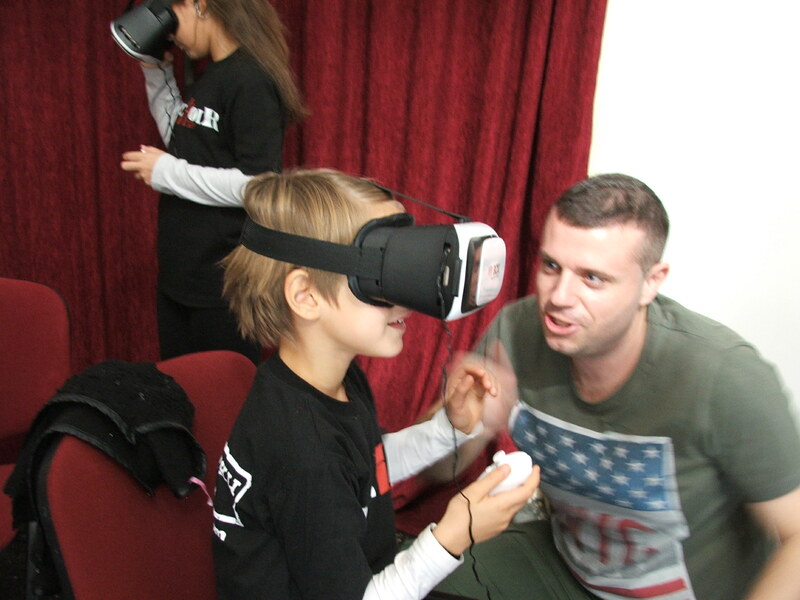 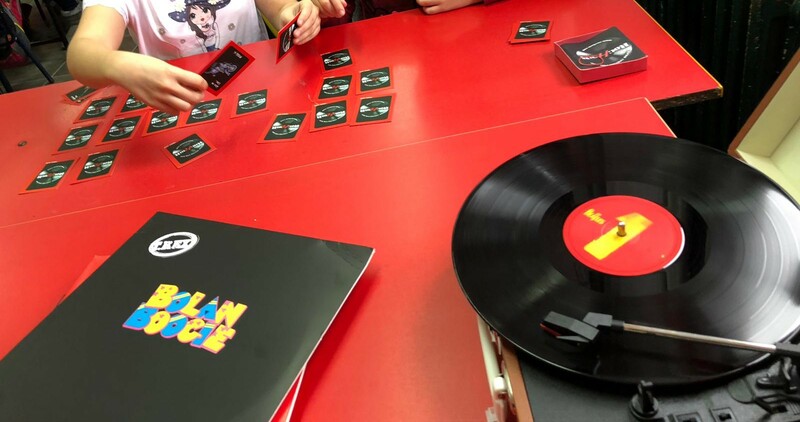 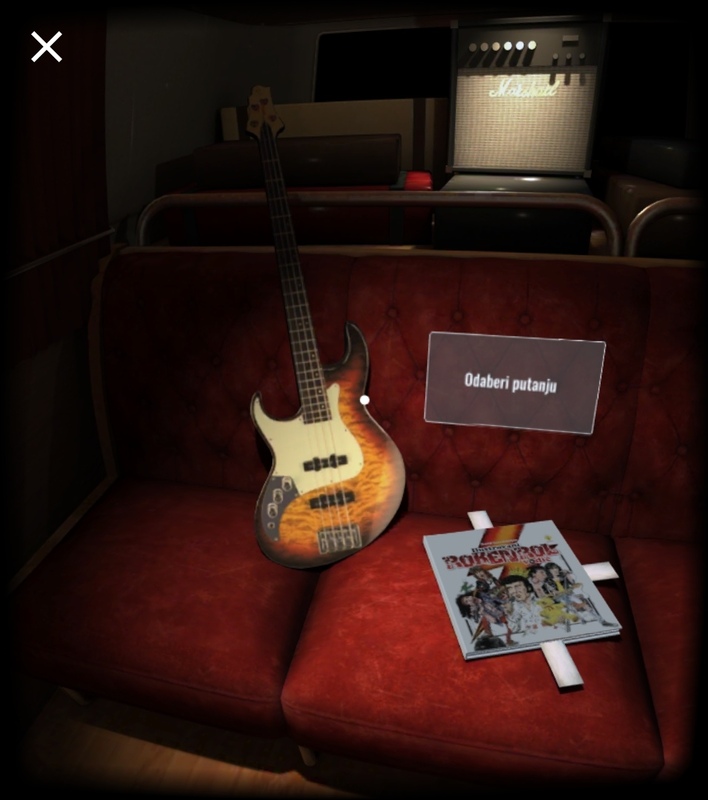 On the foundations of “The Illustrated Rock’n’Roll Guide” by David Vartabedijan, we created a very unique game in which every player, regardless of their age, can learn something about rock culture and experience VR technology. 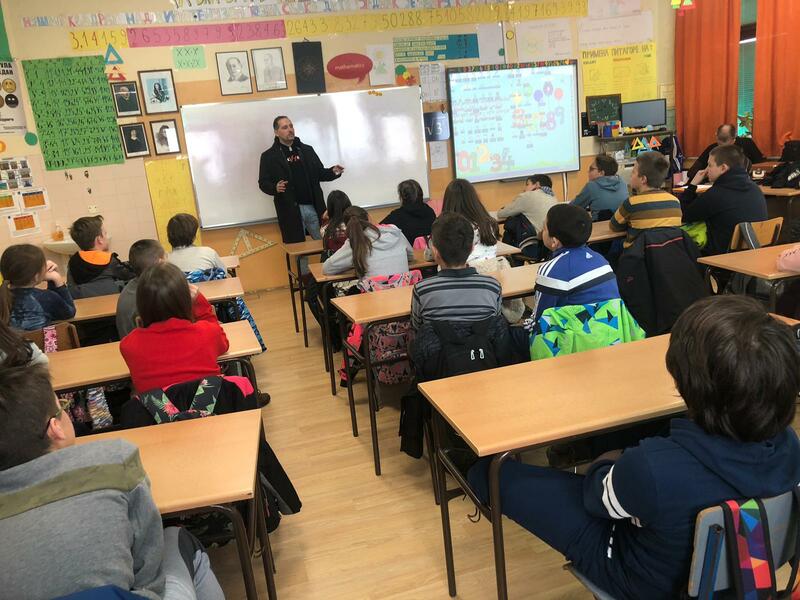 On the other hand, we also realize the ‘learn through play’ methodology using traditional, tangible games, which help strengthen concentration and develop motor functions. 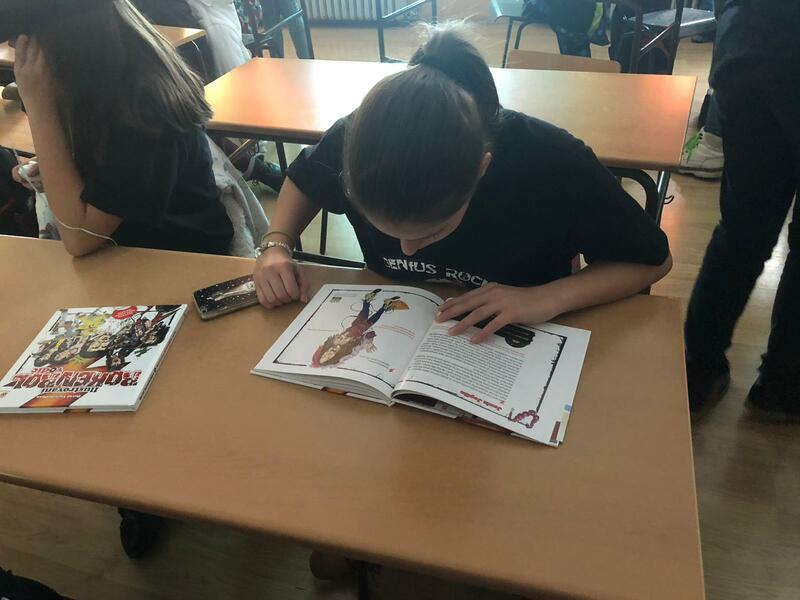 Aside from battling the existing downfall of culture through our workshops, we also accentuate the importance of raising eco awareness in school children. 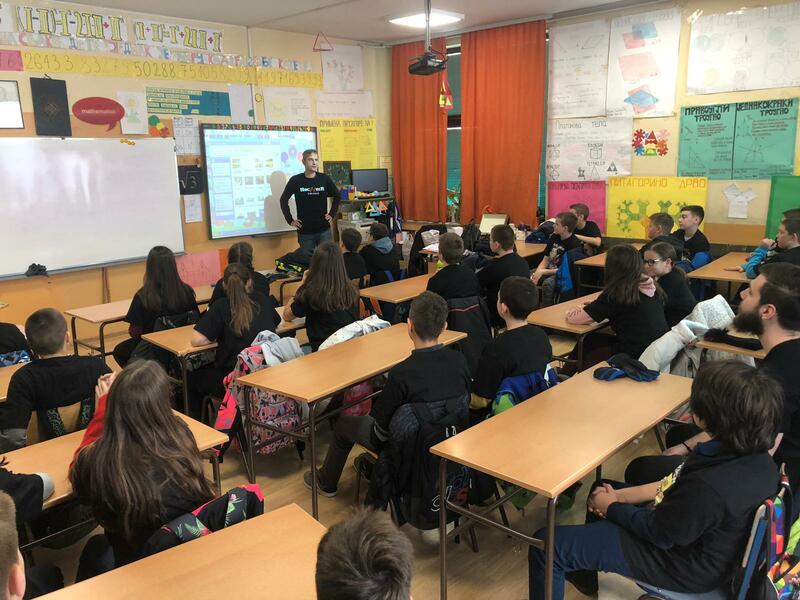 The creator, coordinator, and chief instructor of workshops is Miloš Dimitrijević, one of the founders of RocHoir kids and marketing director, while the guest lecturers are rock journalist David Vartabedijan, and Dejan Bošković, a professor of biology. 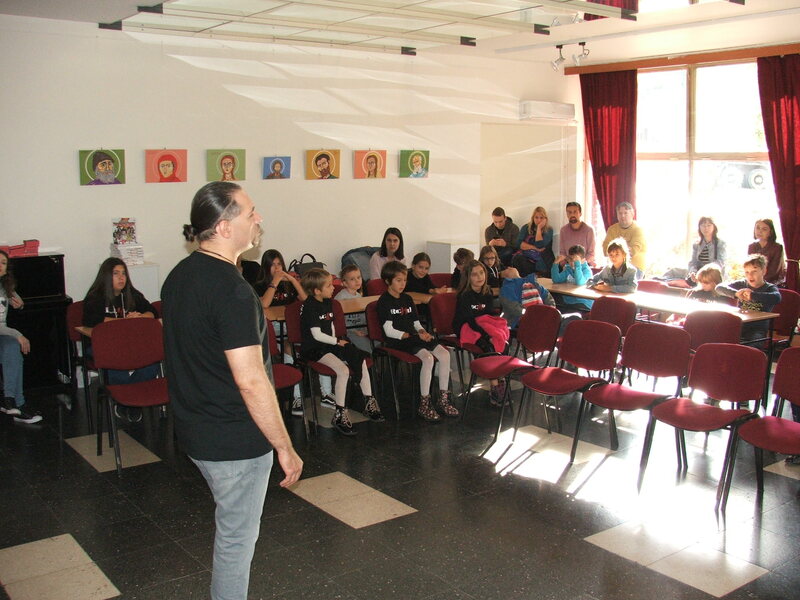 The GENIUS ROCK idea is realized thanks to the support of Ministry of Youth and Sports and Elektroprivreda Serbia. 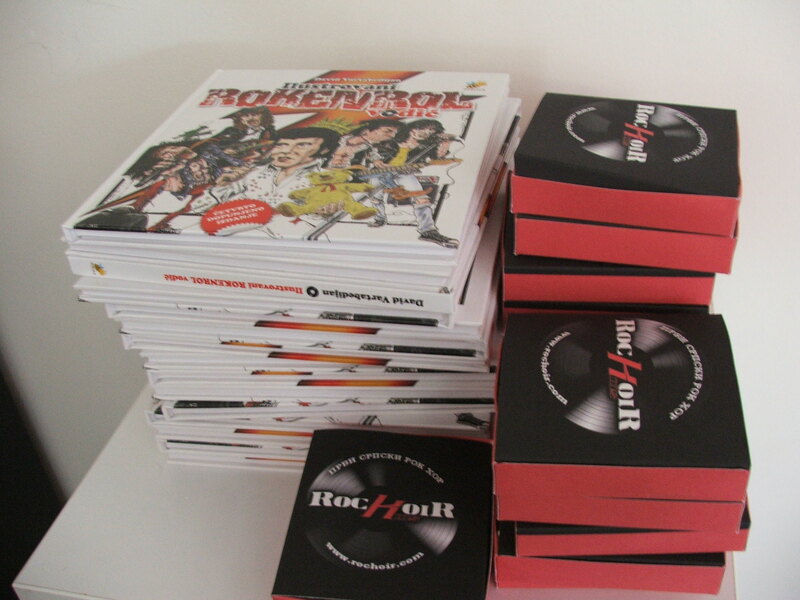 The project collaborators, who helped to realize every idea we had, are the design company BOM Solutions from Novi Sad, and the author of The Illustrated Rock’n’Roll Guide, David Vartabedijan. 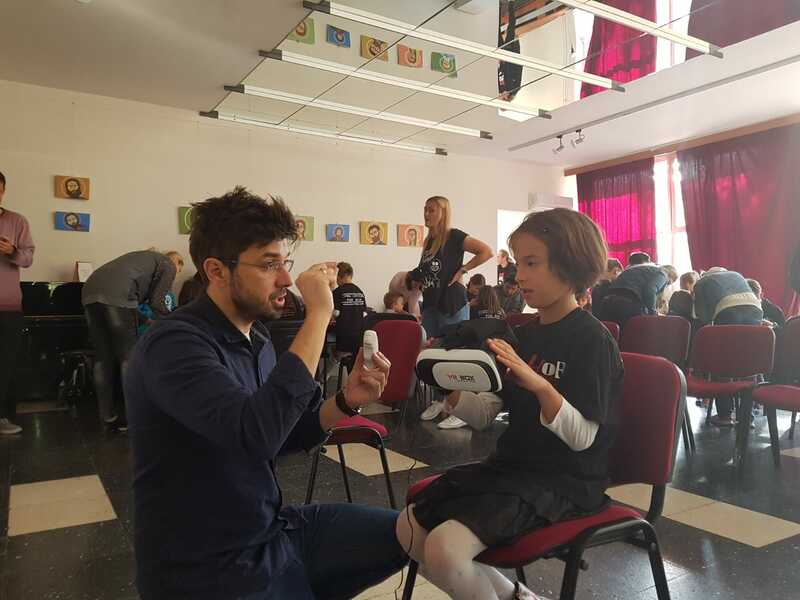 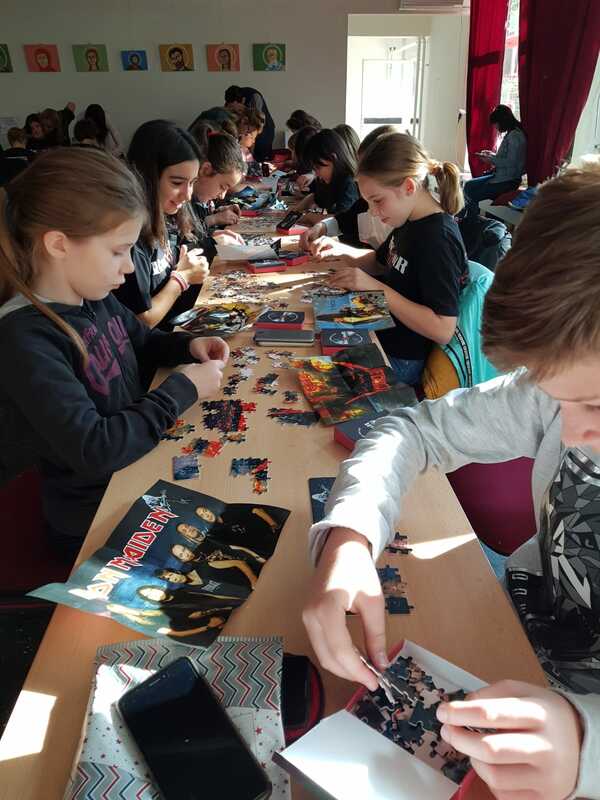 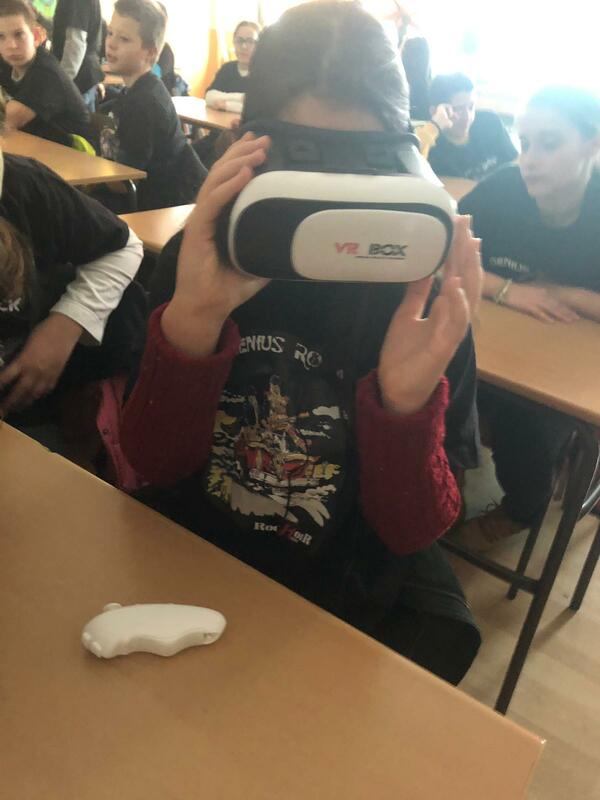 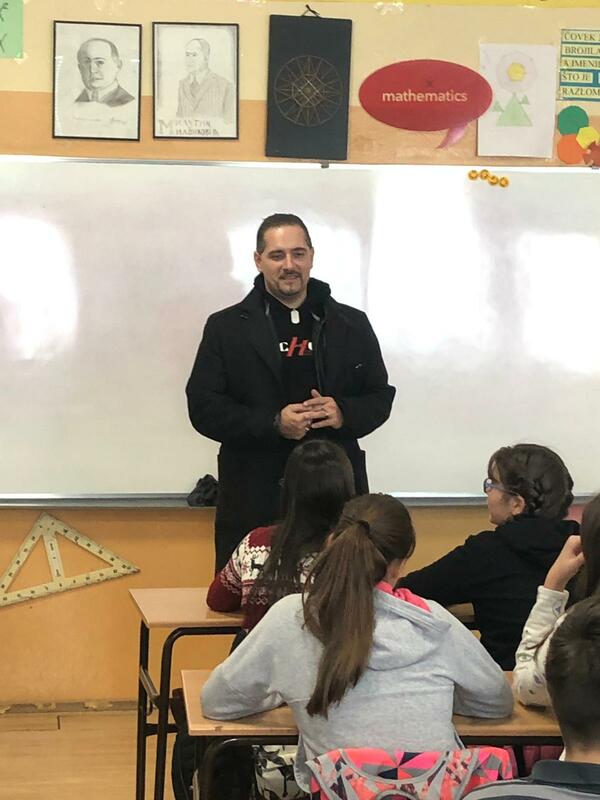 In the first phase of the project, workshops were held in elementary schools located on the territory of the municipality of Rakovica in Belgrade. 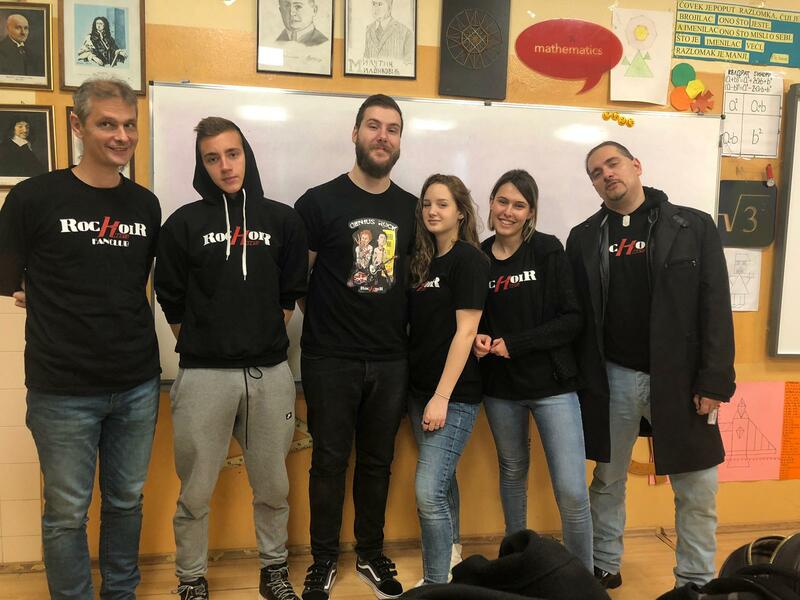 Assistance in the realization of workshops was provided by: Lazar Petrović, Đorđe Đuković, Lucija Kecić, Milica Mihajlović, Adrijana Nikić, and Milijana Bjelica.